What version of Dungeons & dragoni do wewe like best? Do wewe play Dungeons & Dragons? Anyone who plays Neverwinter Nights, I have made a spot. Who'd do a fanclub for the Dungeons & dragoni Arcade games kwa Capcom? How did wewe get into Dungeons & Dragons? Has anyone ever played Dungeons&Dragons online? Just a small Facebook group my Marafiki made to commemorate an epic game where a npc promised to look after my character and not molest her. If you're on Facebook (which wewe probably are), jiunge and add your epically hilarious moments. 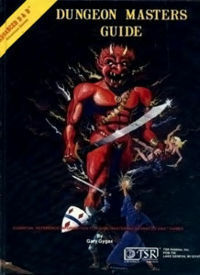 Information, tips, tricks, guides, maps, cards and other fun stuff for Dungeons and Dragons. a comment was made to the poll: What version of Dungeons & dragoni do wewe like best? 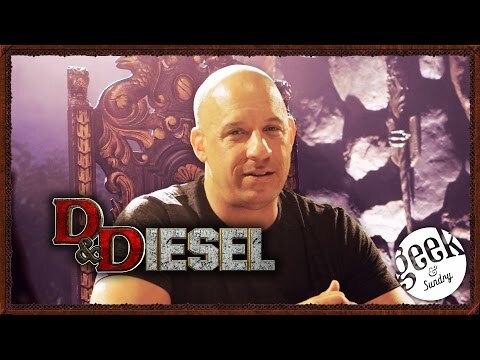 a comment was made to the poll: Do wewe play Dungeons & Dragons? Which of these was not a class in the original D&D?